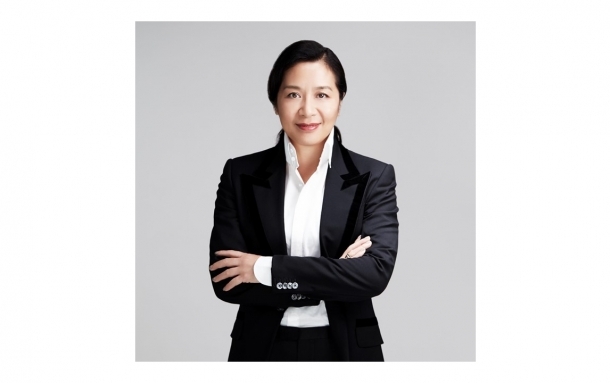 Ms. Jinqing Cai has been appointed President of Kering Greater China, starting from September 10, 2018. Her mission will be to reinforce the visibility of Kering in Greater China and to strengthen the links between the Group and its local partners. She will be based in Kering’s Shanghai office and will report to Jean-François Palus, Group Managing Director of Kering. With this new organization, Kering will be best positioned to further support the rapid development of its luxury Houses in Greater China and to seize business opportunities in the Asia-Pacific region. Jinqing Cai started her career in 1993 in New York as an associate in a strategic consulting company. She then moved to Hong Kong to work for private equity fund management companies, k1 Ventures and Lark International Entertainment Limited, focusing on the media and entertainment industries. In 2002, she co-founded the PR firm New Alliance Consulting International in Beijing and managed the highly successful inaugural annual conference of Boao Forum for Asia. In 2005, Ms. Cai became the founding partner of Brunswick Beijing, playing a central role in the PR firm’s high profile cross-border transactions. In 2012, Ms. Cai joined the leading auction house Christie’s as the first Managing Director of Christie’s China. She was appointed President of Christie’s China in 2014 and then Chairman in 2016. Ms. Cai received her bachelor’s degree from Wellesley College in Massachusetts and a Master’s in Public Affairs from Woodrow Wilson School of International and Public Affairs, Princeton University. She was born and raised in Beijing and was an undergraduate student at Beijing University between 1986-1989, before pursuing her education overseas. In parallel with her new role at Kering Greater China, Ms. Cai will retain a consulting role at Christie’s, serving as Deputy Chairman of the company’s Asia Advisory Board.